Do you remember the remarkable Ann Richmond who organized Yoga for Congo Women that many of you supported this year? Well, she is back with something beautiful for you and the women in the Congo and throughout the world, for that matter. "There is an old Chinese legend, the legend of the Red Thread. According to legend, the red thread binds those who are meant to be together, regardless of distance. The idea of the Red Thread is important to us in our daily lives, and in our business practices. We are a family-run business in the United States, and we care deeply about the feelings of others. Our business is dedicated to not only sustaining our family, but to helping others. 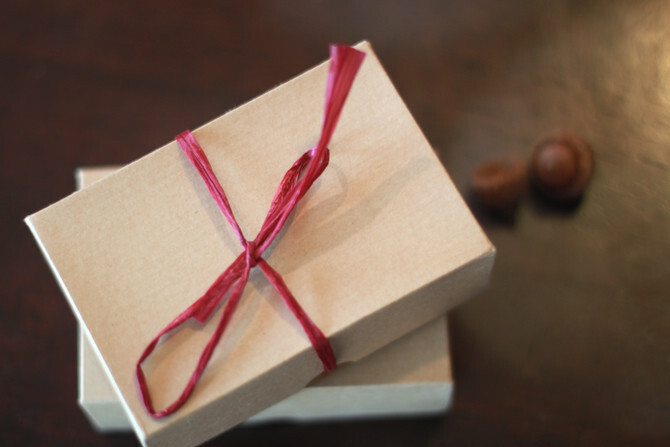 At the Red Thread Soap Co., each product is lovingly handcrafted with two people in mind: you, and the person we can help when you purchase our products. 5% of every purchase goes to supporting Women for Women International. Women for Women serves women survivors of war, and helps them to rebuild their lives. They work in countries such as the Democratic Republic of the Congo, Bosnia and Herzegovina, Iraq, Afghanistan, Rwanda, Sudan, Kosovo, and Nigeria. The work they are doing is remarkable, and truly saves lives. We believe in what they're doing, and we want to help." 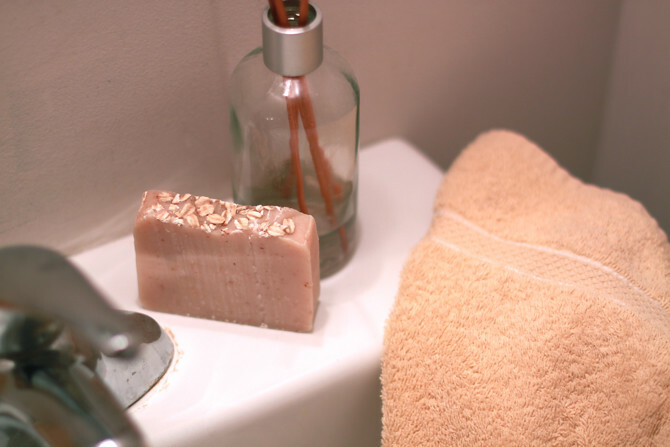 Thankfully I get to enjoy the oatmeal hand soap daily. They are beautiful, beautiful soaps. And the mission of Red Thread Soap Company is as well. 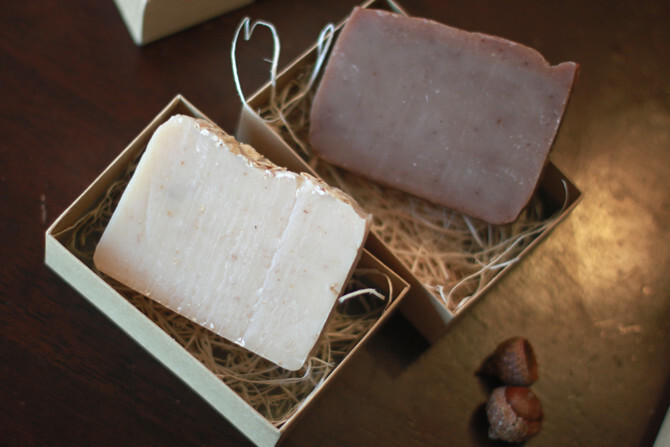 The incredible part of their company's plan is to expand enough in order to commission the women in these countries, like the Congo, to make the soaps themselves. They would get paid and be able to feel pride in themselves and support their families in many cases. It is a most beautiful mission. 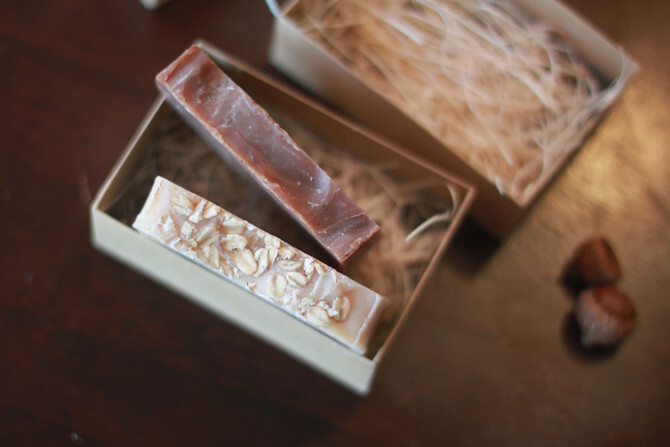 I'd love for you to see their beautiful handmade soaps for yourself. 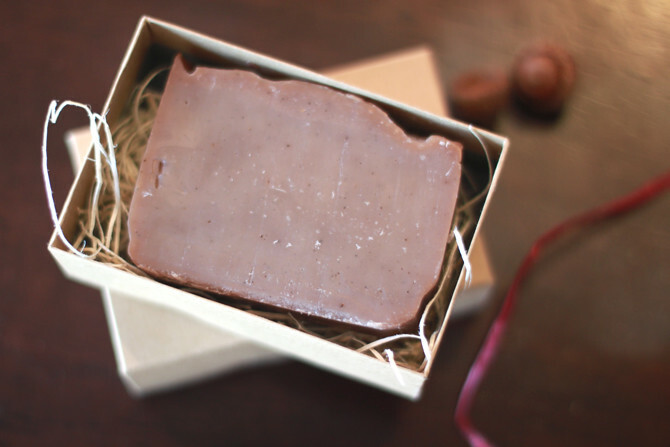 A beautiful bar of soap would make a special gift this Christmas and bless another woman half way around the world. Older Postlet the christmas music begin!